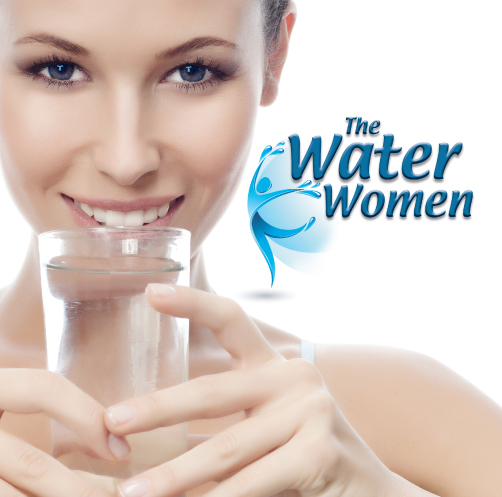 Imagine putting 9 of the top women of Enagic together in 1 room and asking them what this business has done for them. You will hear how lives have been changed and how families have celebrated. 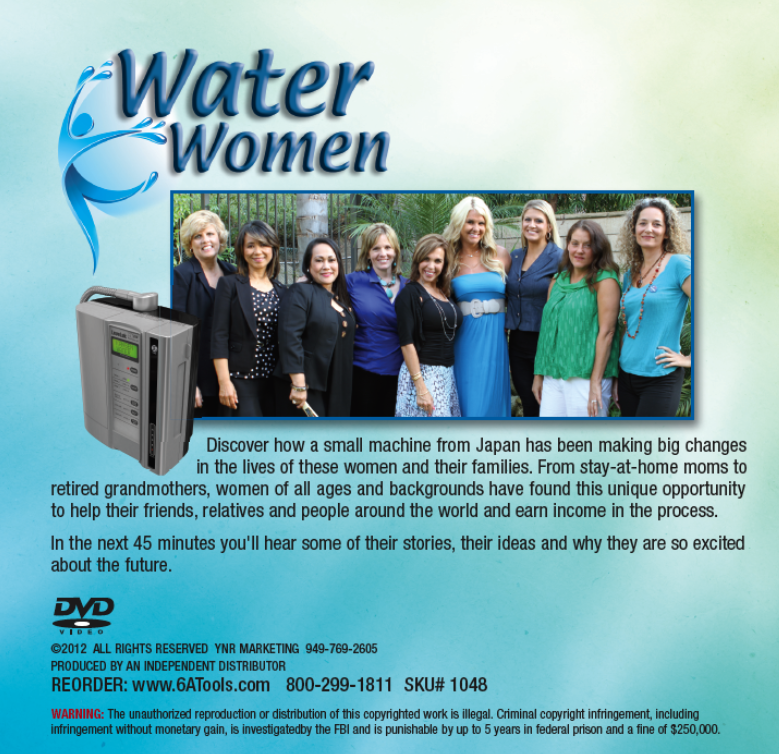 This DVD premiered in Orlando and the Water Women were up on stage. If you want to attract women, use this video.